Can't get enough of the truly ingenious "bootleg" take on the Power Rangers by producer Adi Shankar and director Joseph Kahn? Check out this cool "Making of" featurette for Power/Rangers. 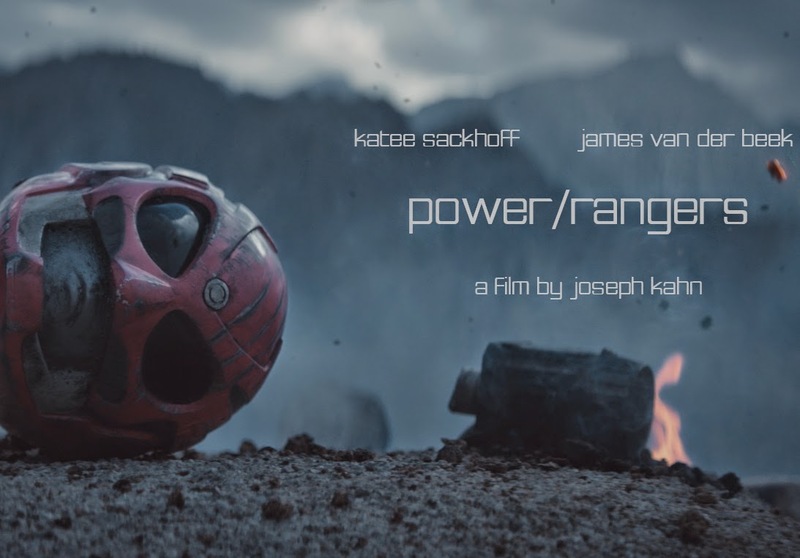 Released late last month, producer Adi Shankar and director Joseph Kahn's "bootleg" take on the Power Rangers have taken the internet world by storm with more than twenty million views consolidated. Surely, by now, you have marvelled at the stunning grim-and-gritty take of everybody's favorite Saturday Morning's Mighty Morphin Power Rangers in Power/Ranger? Produced by Shankar, directed by Joseph Kahn and featuring Katee Sackoff and James Van Der Beek, Power/Ranger came from Shankar's compelling realisation that the high school kids ("teenagers with attitude" as they called them in the Saban Entertainment's Mighty Morphin version) recruited to fight in an intergalactic war they have nothing to do with are literally "child soldiers" are going to have PTSD and living the "most fucked-up lives". Now that the whole YouTube and Vimeo' sagas of removing and restoring are behind us (hopefully), you can further embrace the well-received short with this cool "Making-of" featurette released by none other than Shankar himself.